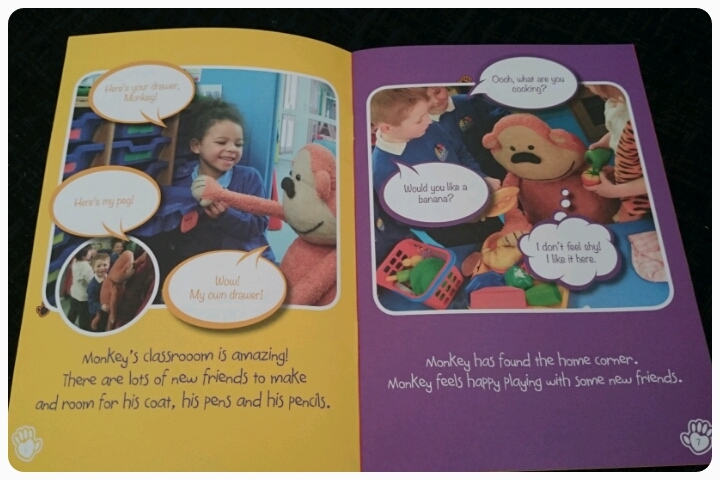 I was recently asked if I wanted to review Monkey Goes to School, a book which is part of the Monkey Wellbeing series. With Gracie nervous about starting school, it was an opportunity that would be really beneficial to myself and my daughter. Monkey came from a handmade storybook which was created by Helen Sadler to help her daughter through a tough operation at a young age. This was after she struggled to find any other books or resources that would help an 18 month old child understand what going to the hospital entailed. 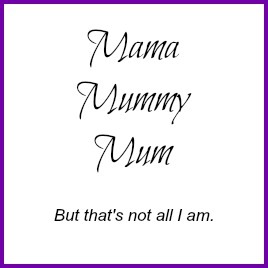 With this one book came huge success and there are now many tailor made photographic storybooks starring Monkey available to support families through unknown stressful times. 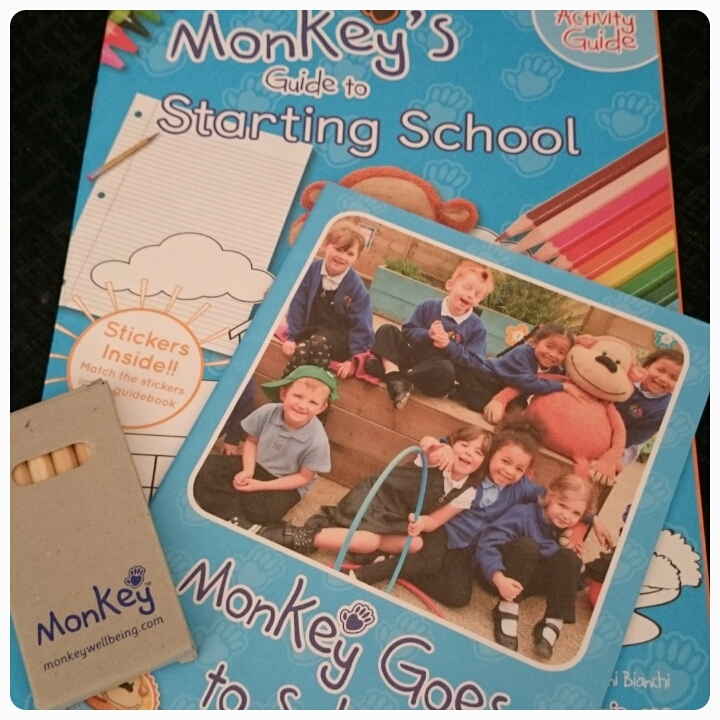 I received the Monkey Goes to School storybook along with Monkey's Guide To Starting School. The storybook is lovely. With realistic photographs of what will generally happen during a normal school day, it is a nice way to introduce your child to primary school. 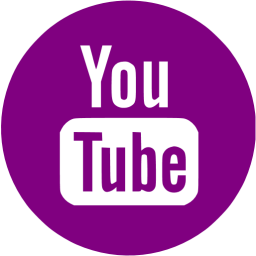 It is a simple yet effective way to prepare children for the journey which they are about embark on. Showing things like who they will meet and the type of activities they will do. Making a place that could be quite daunting a little bit more familiar. Gracie adored the activity book. It was filled with games, activities and puzzles. 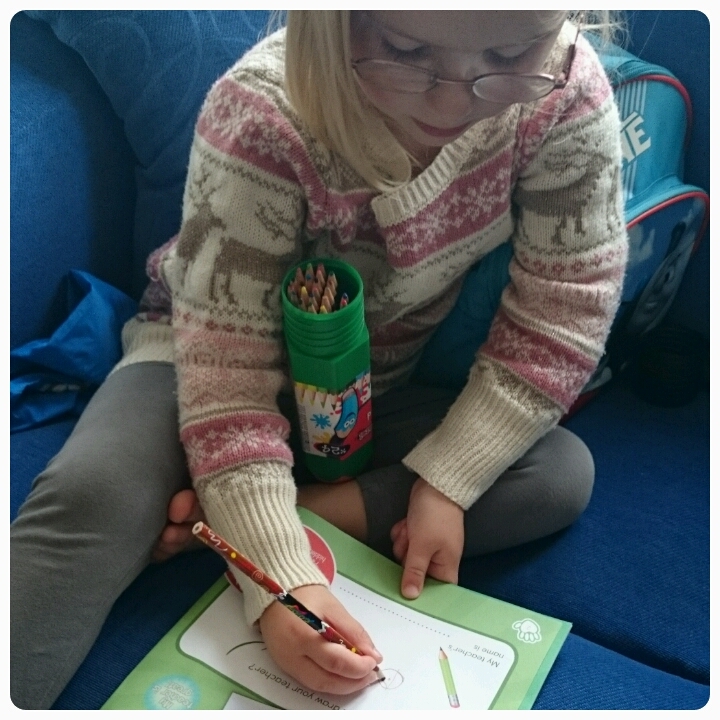 She loved drawing pictures of her teachers and friends and we had a lot of fun with spot the difference. 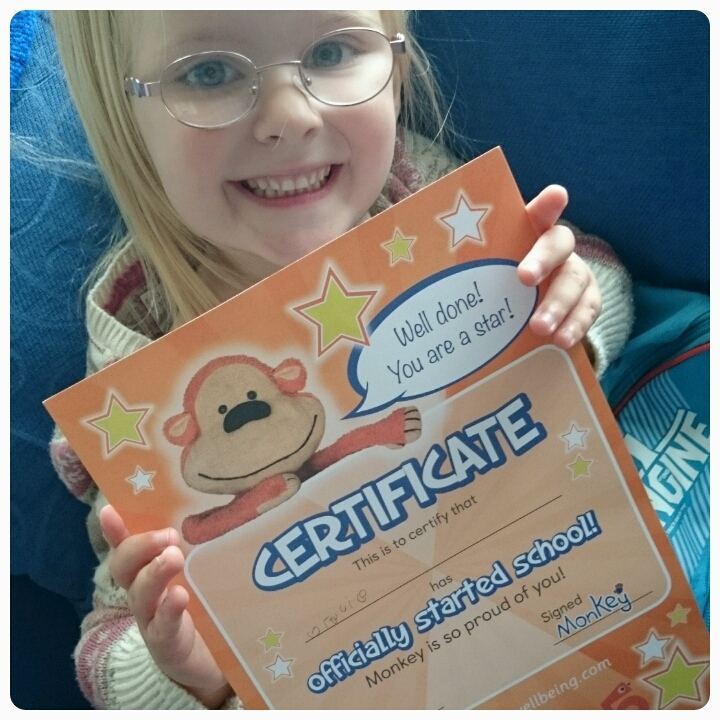 Her favourite part was the starting school certificate made her feel more like a "big girl". Overall this is a lovely set. Priced at £5.50, it is helpful for both children and adults. It turns what could be a scary experience into something more exciting. It certainly made Gracie less wary. 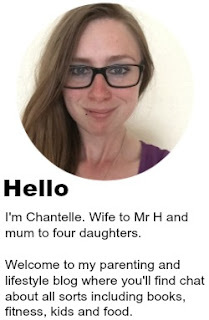 I have now sent the storybook into my daughter's school, so they can recommend it to others. 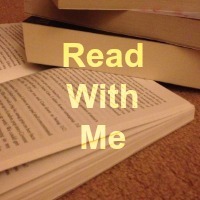 Well worth checking out in my opinion. Disclaimer : I was sent this book FOC for reviewing purposes however all thoughts and opinions are my own. ooh this looks like great preparation for starting school! This sounds like such a great idea, I wish we'd known about it last year when Meg had her operation...we really struggled to find good resources to help! 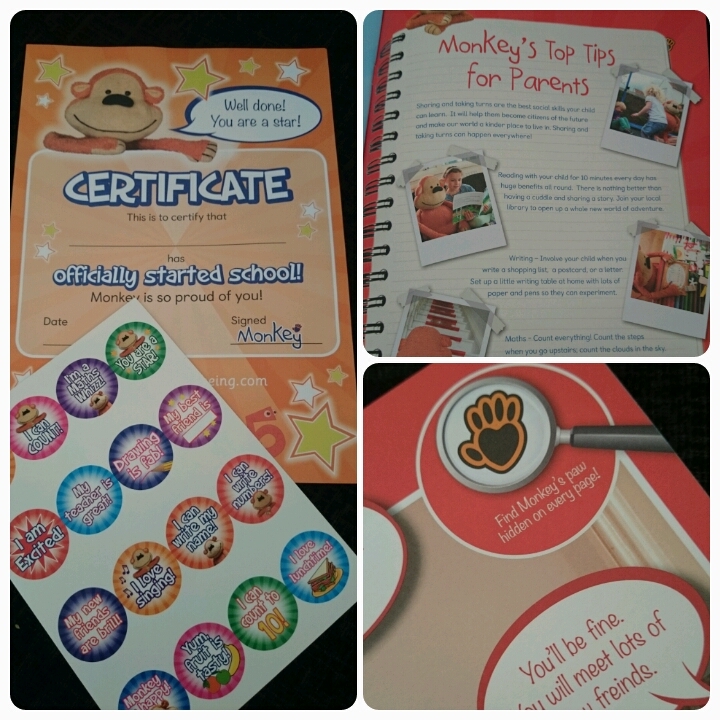 I love that it's not just a book either but comes with stickers and a certificate. Thanks so much for sharing, will definitely be looking into this for when Eli starts school next year.